The new Alitalia draws inspiration from the unrivalled experience garnered from almost 70 years of flying. 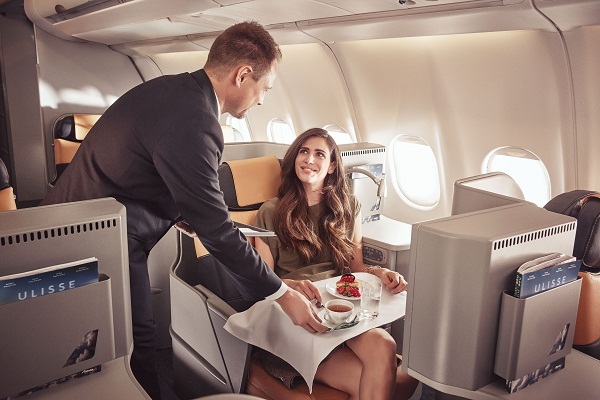 Alitalia, like Italy itself, has a world-renowned reputation for hospitality, style, and culinary excellence. This reputation is mirrored in our people and our new inflight service design. 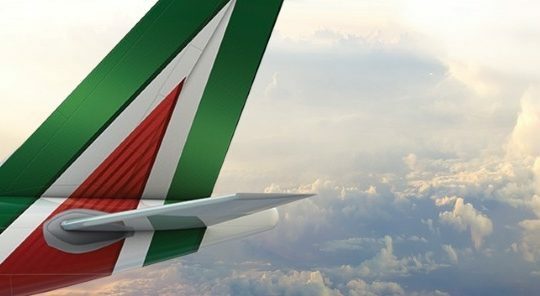 Italy's national airline, Alitalia will start a series of new inflight and ground product-and-service upgrades in its new Business, Premium Economy, and Economy cabins. The new offer aims to reposition the airline as a leader in superior service, and to represent the best of Italy on the world stage. The company operates one of the most efficient and youngest European fleets (an average aircraft's age being 7 years). The fleet consists of 120 aircrafts, including 24 long-haul (10 Boeing 777-200 LR, 14 Airbus A330-200), 76 medium-haul (12 Airbus A321s, 42 Airbus A320s, 22 Airbus A319) and 20 regional (5 Embraer 190 and 15 Embraer 175). 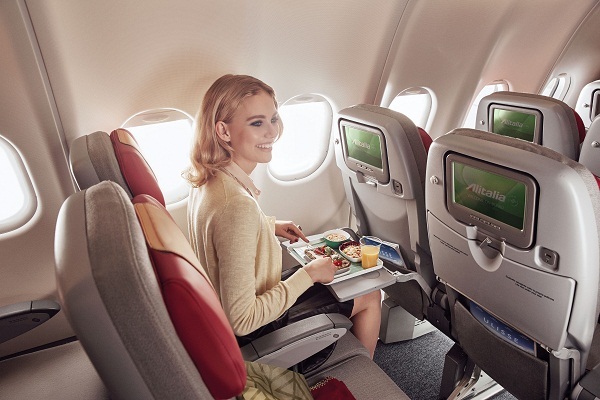 The Alitalia 2015 summer schedule offers 102 destinations, 27 of which are in Italy, and 75 for the rest of the world, over 164 routes and 4,500 weekly flights. The new long-haul services are Milan Malpensa - Shanghai, Rome - Seoul, Milan Malpensa - Abu Dhabi, and Venice - Abu Dhabi routes. 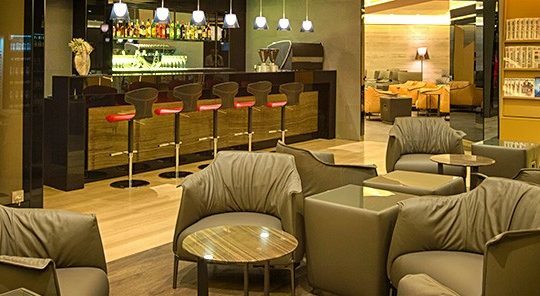 On the European network Alitalia launched new direct flights, in cooperation with Airberlin, from Rome, Milan Linate, and Venice to Berlin and Dusseldorf. Alitalia operates from Kuala Lumpur with code share partner Etihad Airways to Abu Dhabi, and nonstop services between Abu Dhabi to Rome, Milan & Venice on Alitalia-operated flights. There are currently no downloads available for Alitalia products.